How to Configure Web Filter Policy in Cyberoam Firewall..? Organisations can control the internet access of users or groups of users by using Web filter policies. With the help of these policies, businesses can block or allow specific URLs or entire website categories. The Cyberoam Firewall Web Categorization Database contains millions of websites grouped into categories. By allowing or blocking any category will allow or block all websites falling under that particular category. How to Configure VLAN in CISCO LAN Switch..? A VLAN is a Virtual LAN that abstracts the idea of the local area network (LAN) by providing data link connectivity for a subnet. Network switches may support multiple, independent VLANs, by creating Layer 2 implementations of subnets. It is associated with a broadcast domain and usually composed of one or more Ethernet switches. In this blog we learn detailed information on how to configure VLAN in Cisco LAN Switch, how VLAN works and benefits of VLAN configuration in Cisco LAN Switch. Sancuro is IT service provider ecommerce brand of Sanveer InfoTech that deliver actual configuration services remotely from the same platform. To avail these services you can directly visit to Sancuro website and get cost-effective services from our technical expertise. How to Configure File Server in DELL EMC Storage..? As we all know most of the business organizations can make many smart investments in their IT department. One of the important investments is buying a File Server for storing, accessing and sharing file on the same network. Here are some important benefits that you would get from using a dedicated File Server for your DELL EMC Storage. 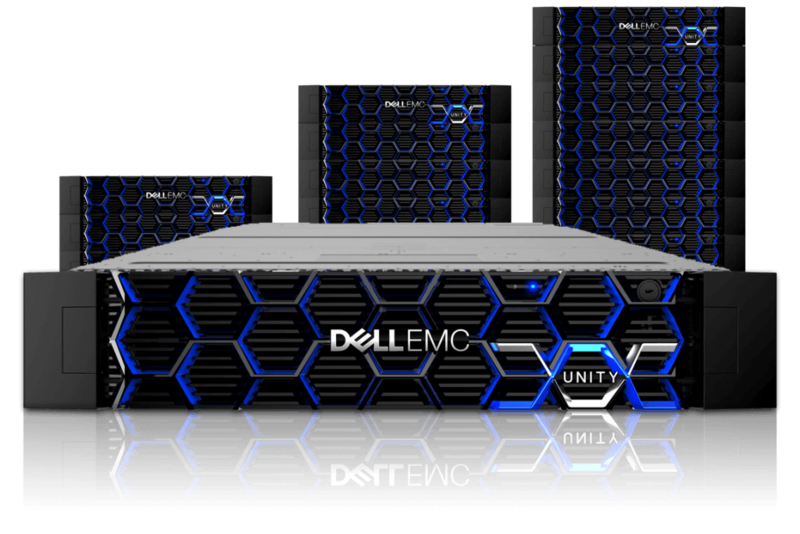 In this blog, we try to provide important and basic information on how to configure a file server in DELL EMC storage. Here we also provide some basic information about File Server and it features, how it works. To get actual configuration of your file server, kindly visit Sancuro, an ecommerce brand of Sanveer Infotech. How to Configure File Server in Server..? As we know "file share" in Windows Server is the sharing of folders or disk volumes only and not a single file. Server uses the Server Message Block (SMB) file-sharing protocol and the File and Printer Sharing for Networks component (also known as the Server service) to perform file sharing and for that configuration is must for all these process. Here in this blog we provide the important details required for configuration of file server in Server. But to get the actual configuration of your server contact to Sancuro, an ecommerce brand for all remote configuration services. How to Configure File Server in Synology Storage..? 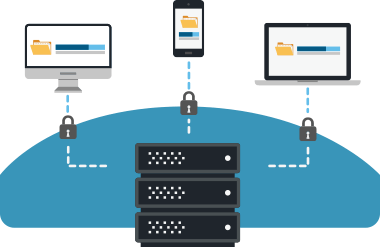 Synology NAS can act as an FTP (file transfer protocol) server that can allow users to access shared folders and files over the Internet. 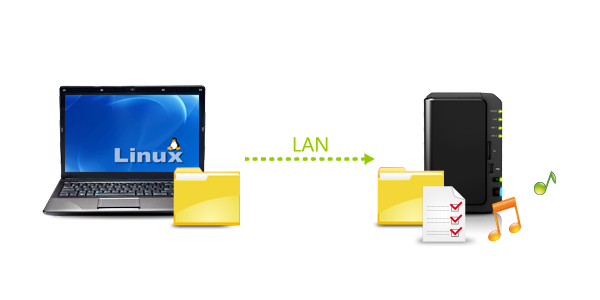 FTP also allow you to share specific folders or files on your Synology NAS with certain user. You can also control advanced settings, such as encryption service, transfer log, and transfer speed limits. In this blog we provide File Server Configuration details and basic knowledge about File Server and its features. 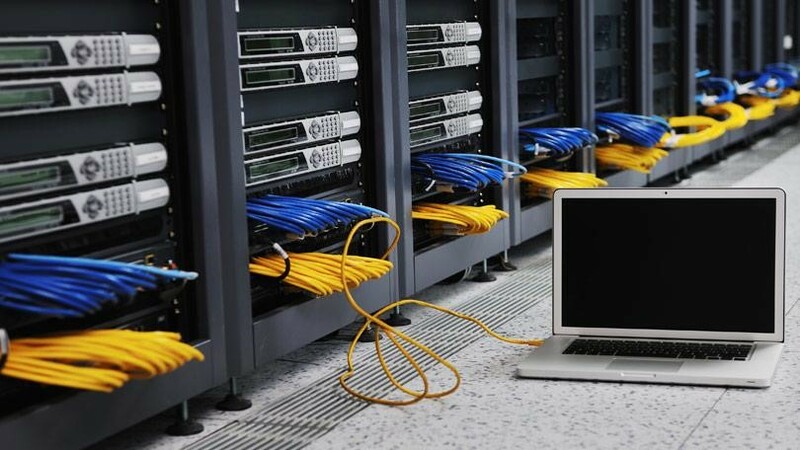 We also deliver more details on importance of configuration in Network infrastructure. To get actual configuration services from our Technical Expertise, visit to Sancuro ecommerce platform. How to Configure Virtualization with Windows Server Hyper-V? In this blog we'll give you practical guidance to using new features on running Server Virtualization with Windows Server Hyper-V efficiently. Hyper-V supports several versions of Windows Server, to run in virtual machines, as guest operating systems. 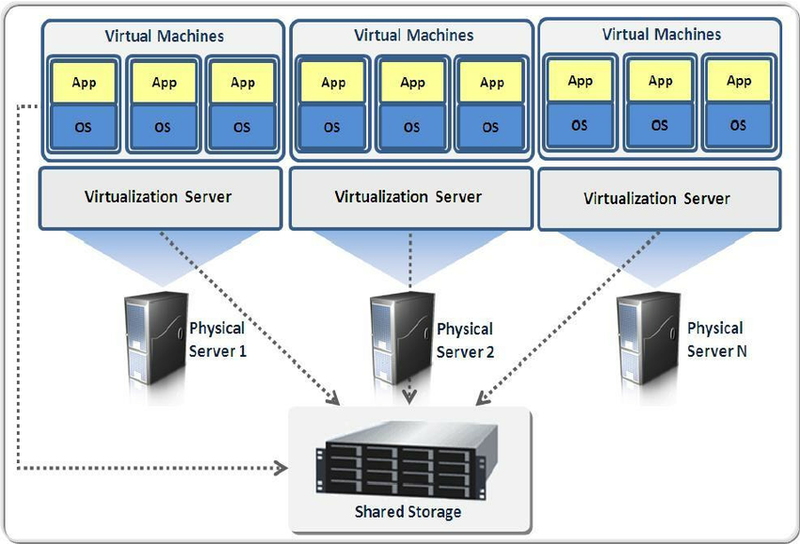 This blog provides the basic information on Virtualization with Windows Server Hyper V and Windows guest operating systems. How to Configure Synology Storage..? Synology offers different very user friendly storage devices like Network Attached Storage (NAS). Synology NAS is designed to make storing and sharing files within your local network quick and simple that will also allow you to directly access shared folders and files on it without going through the hassle of logging into DSM everytime. Take an example as, by this you'll be able to store files to your Synology NAS with Windows Explorer just like other network devices. What Is A SERVER And What Are the Functions of It..? Server is a computer program that provides a service to another computer programs and their users. A physical computer which runs a server programme is frequently refer to as a SERVER. Servers perform various essential tasks and activities that is a very crucial thing of any organization's IT infrastructure. The many complex processes that take place during an activity, for example a security and authentication to billing and orders, the purchase could not take place without several powerful servers handling the load hence servers are very much important for any organisation. 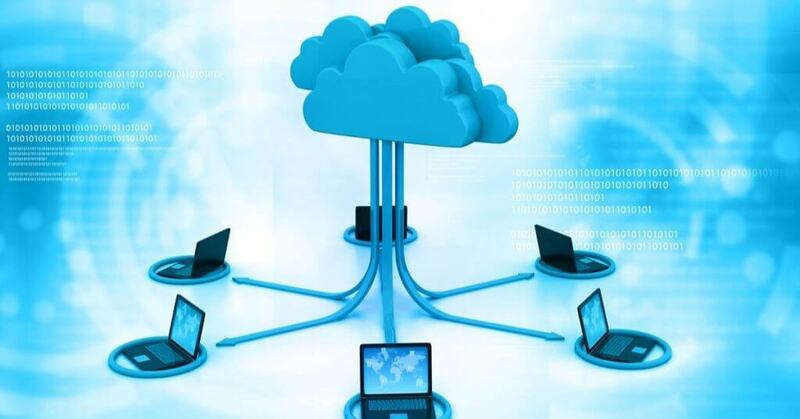 In a simple language, Cloud Computing is the delivery of hosted services over the internet. It enables organisations to consume a compute resource, such as a virtual machine (VM), storage or an application, as a utility like electricity instead of having to build and maintain computing infrastructures in it. what is firewall network security?